Supply The High Quality Modified chlorinated polyethylene, PVC products, impact modifier, CPE etc. Keliren® chlorinated polyethylene thermoplastic resin as the excellent impact modifier is widely used in PVC extrusion and injection, including profile, plate and pipe. The low dosage levels of Keliren® resin may greatly improve the impact resistance of rigid PVC and enhance its processing flowability. 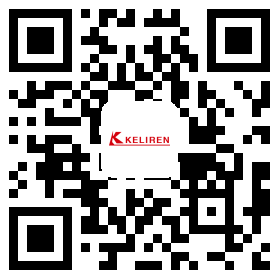 In addition, Keliren® resin has good chemical resistance, outstanding low-temperature performance, high filling capacity, excellent weather resistance and remarkable compatibility, which makes it widely used in the formulation. 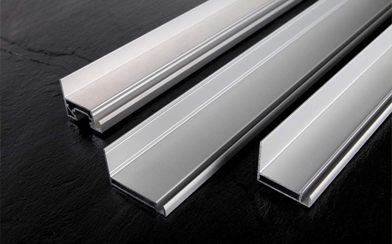 CPE is currently the most widely-used and most economic impact modifier for PVC profile industry. 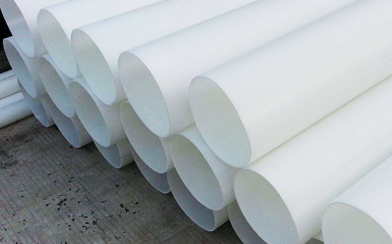 The impact resistance and aging resistance of PVC pipe modified with Keliren® resin are improved, especially in order to improve pressurization properties and prolong the service life, CPE is widely used in big-bore pressure-resistant liquid conveyor pipeline. Keliren® resin is blended with PVC to produce flexible products. In this case, CPE is used as the permanent polymeric plasticizer of PVC, which eliminates the migration of general plasticizers else (e.g. DOP). Keliren® resin as the modifier and phase solvent is used in the flame retardant ABS, SAN, HDPE and PP to improve their impact resistance and flame resistance. 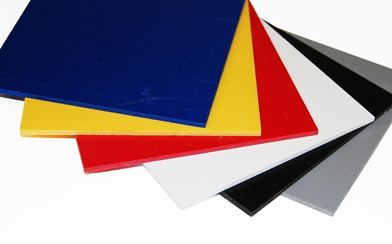 Due to the good wearing-resistance and flexible resistance, Keliren® resin is used in the sole industry.